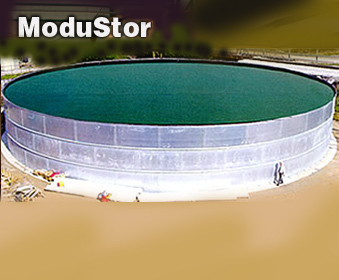 Since 1970, ModuTank, Inc. has been producing above-ground, modular bolted steel tanks, liquid storage tanks, settling tanks, containment for earthen materials and slurries, as well as a wide range of secondary containment systems for stationary applications, tanker trucks, and wheeled vehicles. 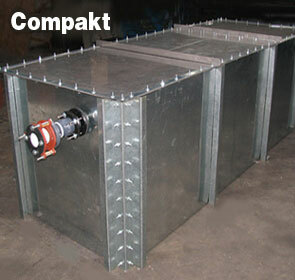 These versatile tanks are based on low-cost modular components designed for hand carrying and rapid bolt-together assembly by workers using hand tools. 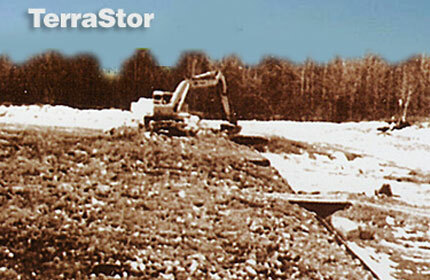 Discover why Fortune 500 companies and top environmental/remediation companies as well as government agencies, DOE facilities, utilities, U.S. Army Corps of Engineers, Superfund sites, U.S. military, airports, and municipalities have used thousands of our products throughout all 50 states, U.S. territories, and locations worldwide. 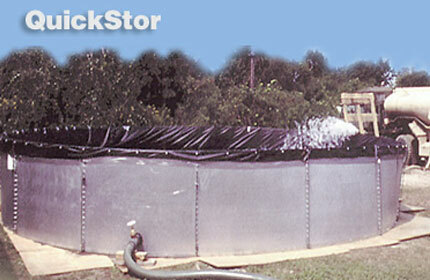 • Water and waste water storage and treatment. 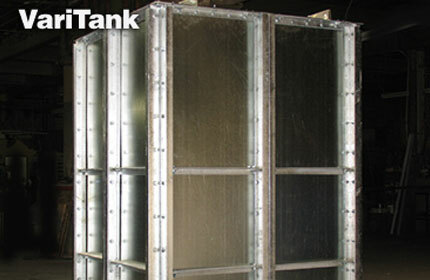 Our tanks are available in square, round, rectangular, and special shapes for irregularly shaped areas. 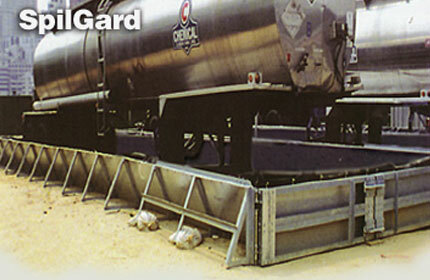 We also have containment systems for areas where space is at a premium. 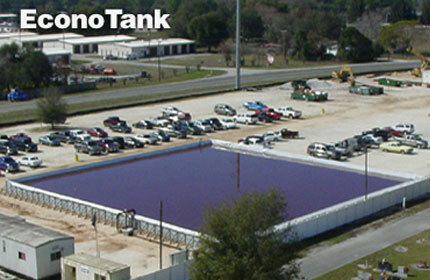 Our products generally have the lowest per-gallon containment costs when tank, shipping, site prep, and installation costs are compared. 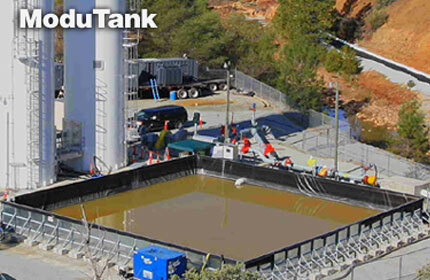 Our low-cost rental tanks, available in sizes from 50,000 to 2,000,000 gallons and more, offer substantial savings over multiple frac tank installations. Call us at our toll free hotline (800) 245-6964, or submit the Quick Contact Form together with your details, and our sales representative will be more than happy to accommodate you. Other concerns can also be sent through our Contact Us Form or fax number (718) 786-1008. We are proud to be an American small business, veteran-owned company that has installations worldwide.